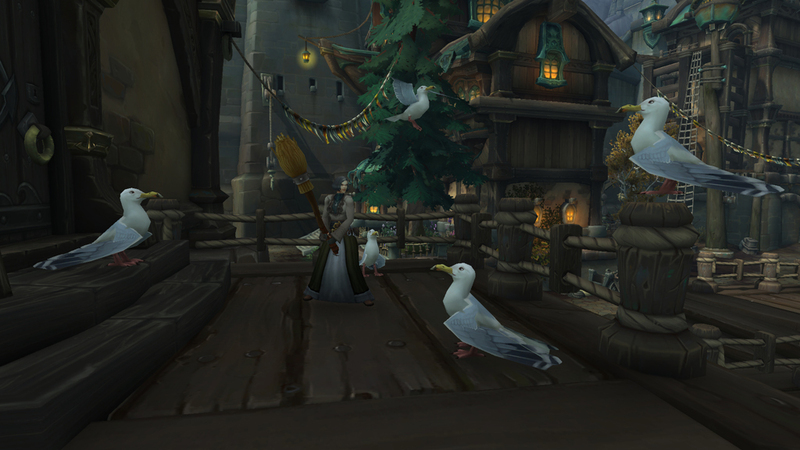 In Legion, players were finally given a pet animation for select animals. Interacting with the very good boys or girls would cause your character to kneel and give them pets. In Battle for Azeroth, that technology has been lovingly bestowed on a veritable mountain of fuzzy darlings. Who needs quests when there’s animals to pet? Let’s take a look at what you can — and cannot — pet in Battle for Azeroth.